Amen. May peace be with you. Thank you, needed that today! 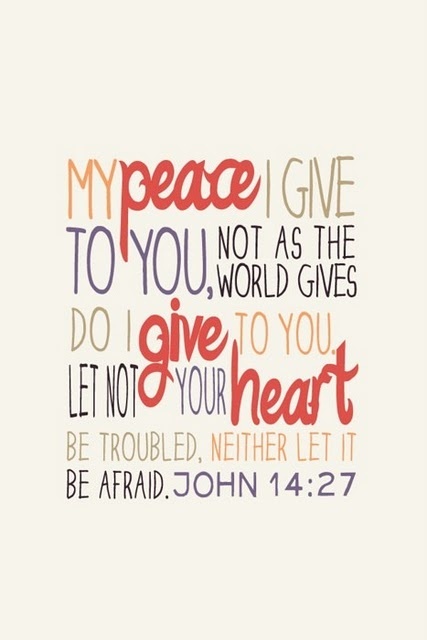 As I prepare to sell my house and relocate, your Scripture reminds me to be not afraid. Glad you are settling in your new home. Some things you can't know ahead of time, so I am glad you share what's going on in your move. Best wishes and much joy is hoped for you.